Revealing the gender of your baby is an exciting time. Why not make it a party! Invite your family and friends over for a fun-filled gender reveal party! The cake is one of the most important elements of the party if that’s how would like to revel the big surprise to your guests, so take a look at these 10 Gender Reveal Cake Ideas that will not only reveal your baby’s gender, but will WOW your guests! 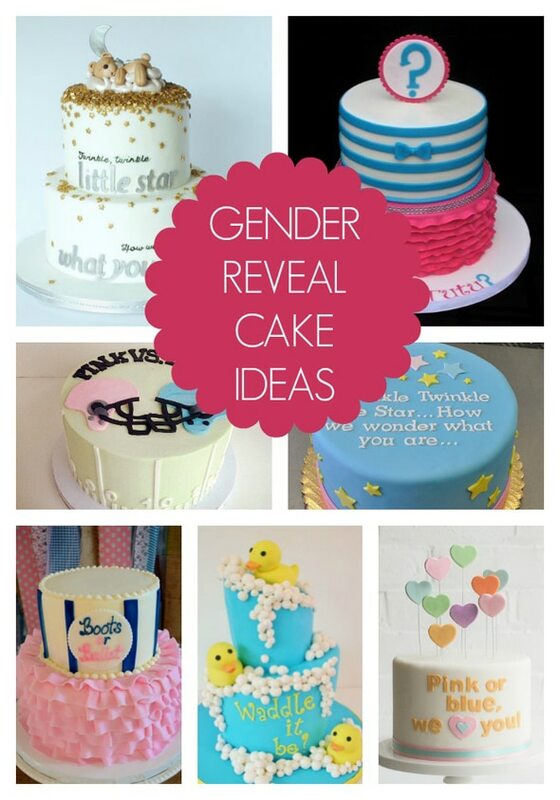 Which if these 10 gender reveal cake ideas are your favorite? Let us know in the comments below! Such cute ideas! I am going to have to bookmark this to suggest it for my next client reveal party! These are such cute ideas. I would have never thought to do this when I was pregnant with my daughter. I’m sure I can find some other way to use reveal cupcakes. I love it. These are so cute – love the one with the stars! So adorable!! I decided not to find out the gender with my last baby, but if I did I totally would’ve done a gender reveal cake!! Love all these ideas! Gender reveals are such fun to do looking forward to doing one this summer for a friend! The duck cake is absolutely adorable! 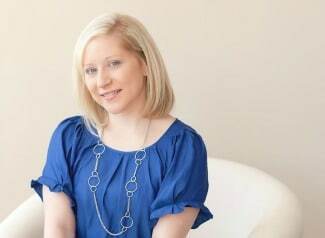 I love these ideas and can’t wait to have another so we can do a gender reveal party! These are all so great! Maybe I’ll do a gender reveal party one day.